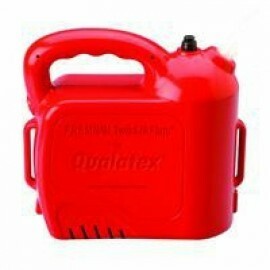 * Twist N Flate Inflator Portable Battery Powered high-pressure inflator.Inflates 160Q,260Q,350Q's 12cm & 15cm Latex Balloons, Includes Shoulder Strap. 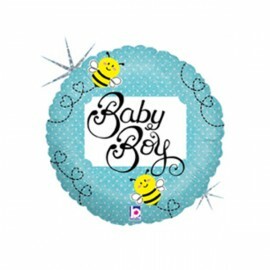 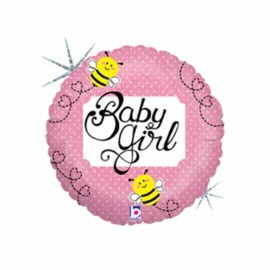 Approx 3 hour battery life (or 500 balloons) Special Order Item Only Each..
10cm Baby Boy Bee (Flat) Foil Balloon (Requires air inflation, heat sealing and balloon saddle) Each..
10cm Baby Boy Bee (Inflated) Foil Balloon (Supplied airfilled on balloon saddle) Each..
10cm Baby Girl Bee (Flat) Foil Balloon (Requires air inflation, heat sealing and balloon saddle) Each..
10cm Baby Girl Bee (Inflated) Foil Balloon (Supplied airfilled on balloon saddle) Each..
10cm Decorator Star Silver (Flat) Foil Balloon (Requires air inflation, heat sealing) Pack of 10..
10cm Feel Better Soon! 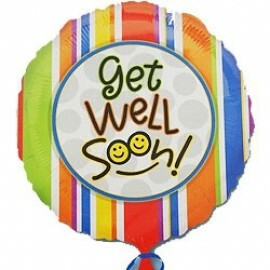 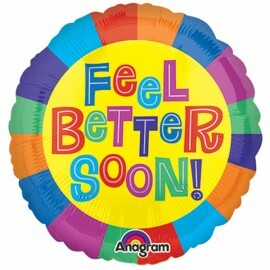 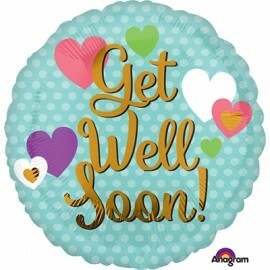 (Flat) Foil Balloon (Requires air inflation, heat sealing and balloon saddle) Each..
10cm Feel Better Soon! 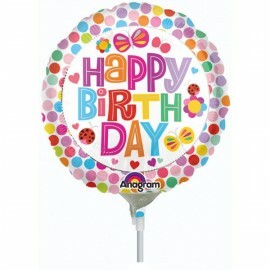 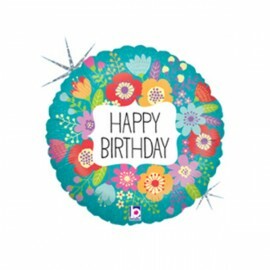 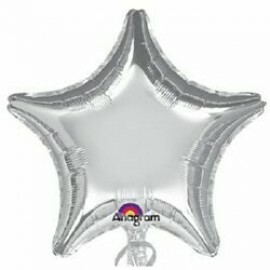 (Inflated) Foil Balloon (Supplied airfilled on balloon saddle) Each..
10cm Happy Birthday Wildflowers (Flat) Foil Balloon (Requires air inflation, heat sealing and balloon saddle) Each..